Reliance JioFi is a portable broadband device brought to you by Reliance Digital. 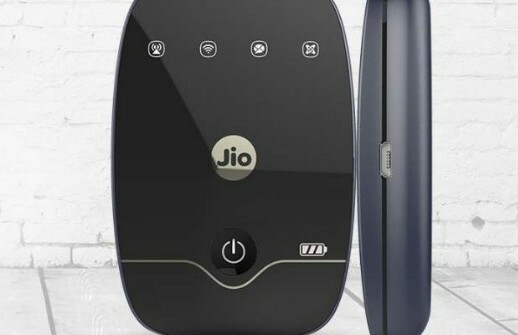 JioFi device allows multiple mobile devices to access Jio’s 4G high-speed internet connectivity and it can create a personal Wi-Fi hotspot. The LYF -powered JioFi device can connect 10 devices + 1 USB connection, with some models having the ability to support many more connections. Reliance JioFi device now costs Rs 900 less. The portable WiFi hotspot that comes with JioFi 4G preview offer free was initially priced at Rs 2,899 . It is already listed at Rs 1,999 on the Reliance Jio company’s website now. “Experience high-speed data with JioFi device and Jio SIM. Unlimited for 90 days,” says the site.